Permanently highly wicking. 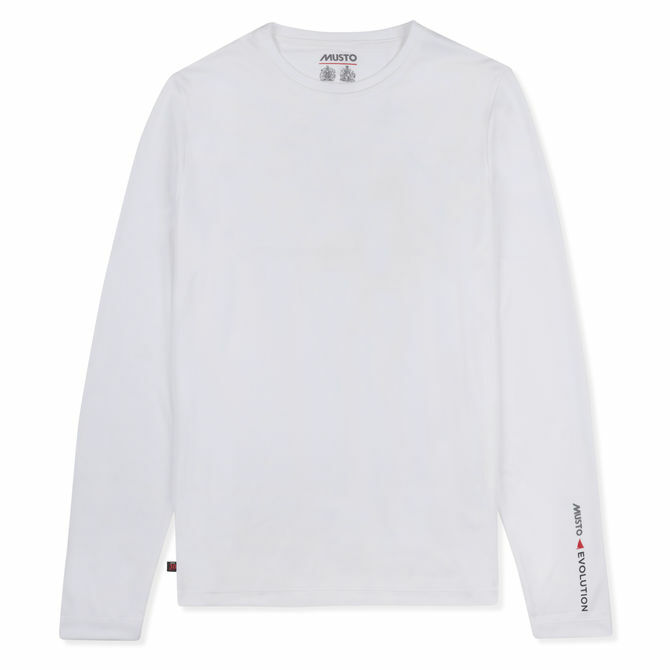 The SunShield Permanent Wicking UPF30 Long Sleeve Tee features an X-shaped polyester yarn at cross sections. This vastly increases the garment? ?s surface area to ensure that more moisture is distributed across the fabric, increasing the rate of evaporation to keep you dry. Experience exceptional comfort when active outdoors this season.